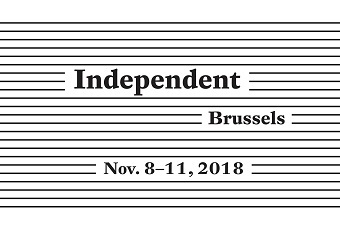 Independent is an invitational art fair devised by and for gallerists, which reexamines traditional methods of presenting, viewing, and experiencing contemporary art. The selected participants represent the art world’s most creative and inspired curatorial visions from a cross section of emerging, mid-career and established programs from around the world. Through a tight curatorial focus that prioritizes conversation, collaboration, and shared conceptual arrangements, Independent incentivizes the creation of ambitious projects by encouraging artists and galleries to take risks. Now in its ninth year, Independent has a rotating participant network of over 240 galleries from 50 cities worldwide. 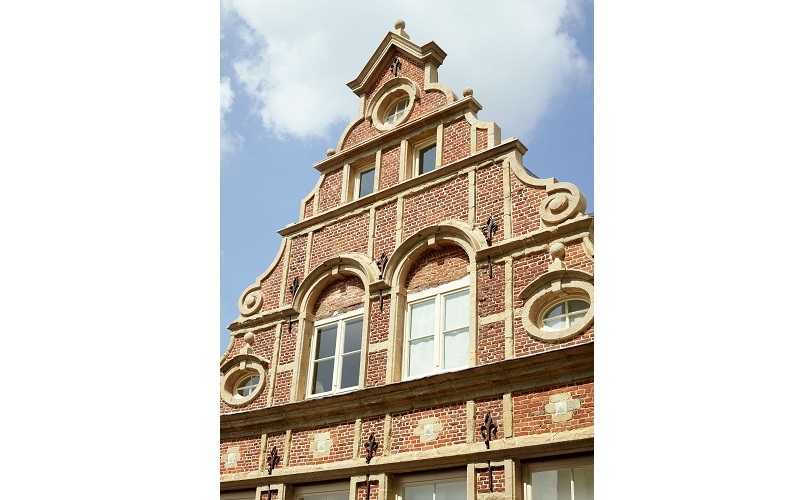 At the corner of the Galerie du Roi and rue des Bouchers, just a stone throw away from the famous Grand-Place. 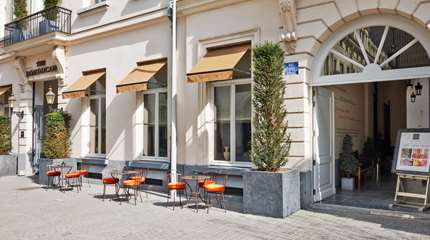 This boutique hotel with listed frontage offers a charming experience in Brussels' emblematic city centre.